Free shipping. Buy direct from HP. See customer reviews and comparisons for the HP Pavilion Laptop - 15z touch. Upgrades and savings on select products. All your activities become easier and faster than before with a powerful AMD processor. Watch videos, edit photos, and connect to family and friends with all the power you need to get things done. Whether you want to take on work at home, in the field, or in the office, you need a laptop you can depend on to get the job done. 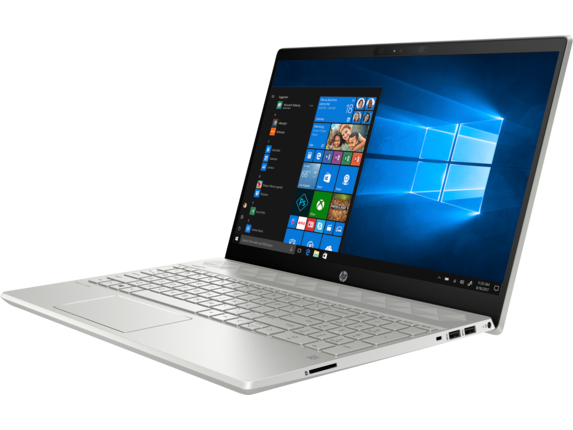 Thanks to its minimal footprint, stylish design, and professional performance, the HP Pavilion 15z is more than prepared to help you get work done the way you want from anywhere. Laptops are more than just machines for work, though; they’re an extension of the user. That’s why this HP Pavilion comes in three distinct colors to let you fully express yourself every time you use it. Stand out from the crowd anywhere with color options including Mineral Silver, Sapphire Blue, and Pale Gold. In addition to its stellar performance, the HP Pavilion laptop 15z touch boasts some seriously good-looking design features. The smooth, all-metal finish is available in three different colors and comes paired with a precision-cut speaker grill that adds a distinct look. It also includes an innovative hinge that elevates the keyboard on each use. This elevated position makes it easier for you to type on your HP Pavilion 15z, and it lets your laptop cool down more effectively, optimizing your experience. The gorgeous all-metal design brings a sharp, minimal look to everyday computing, and it has the added advantage of keeping your device safe from dust, scratches, and other common annoyances. 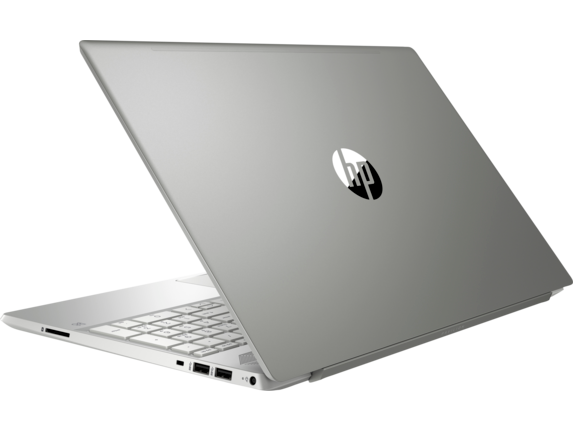 Beyond its streamlined and portable form factor, the HP Pavilion laptop 15z is capable of delivering room-filling audio with the help of its dual HP speakers, Audio Boost, and expert tuning by Bang & Olufsen. This level of attention to sound performance ensures that you get the cleanest audio experience possible, regardless of what you’re listening to. Enjoy movies, shows, music, podcasts, and more in total clarity. 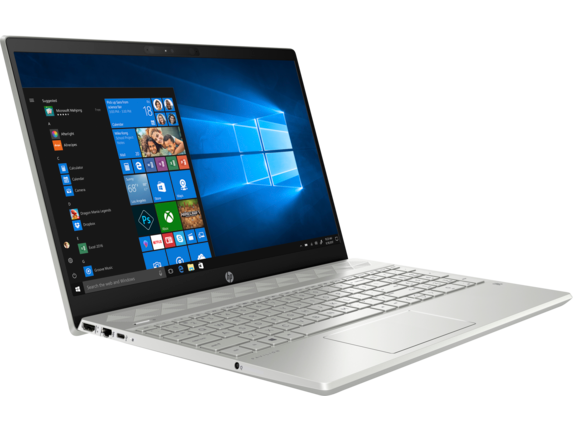 The HP Pavilion 15z is a versatile, portable way to get work done, but that doesn’t mean that it skimps on performance. With an innovative AMD Ryzen™ processor, applications run smoother for longer - and with less impact on your battery life. Take advantage of the benefits that come with increased performance to use your computer all day long in more ways. Want to take portable creativity to the next level? With the HP Sprocket photo printer, you can print wirelessly over Bluetooth without the need for power cables or ink cartridges, adding an entirely new layer of versatility to your routine. This laptop also has several ports to provide you with access to all your peripherals. With USB-C, USB 3.1, HDMI, and a headphone jack, you have the power to extend your workspace as far as you want. The USB-C port is especially dynamic, and it lets you connect to external hard drives, a wired internet connection, and even multiple monitors to enjoy a desktop-like experience. And when it’s time to head home or commute to the office, simply disconnect your HP Pavilion and slide it into the HP 15.6 Duotone briefcase for streamlined portability and added protection. You’ll love the way it complements the already-stylish laptop while providing a more secure way to travel with your device. For a different way to approach work on your laptop, the HP Pavilion 15z offers a more immersive experience to interact with nearly any element on your screen through touch. From navigating websites to managing files to playing media and more, directly engaging with your screen can save time and give you a unique, hands-on way to use all of your familiar programs. Use it in conjunction with a stylus for a smart way to quickly annotate all your documents and screenshots in a pinch, simplifying how you choose to get work done. Don’t hold yourself back with limited storage. 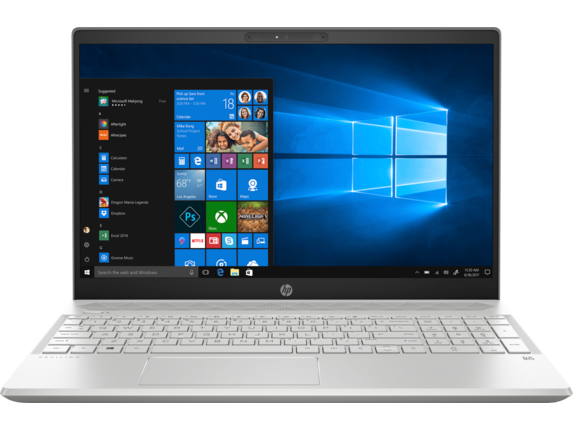 The HP Pavilion laptop 15z makes it easier than ever to not only carry all the information you need every day but to let you access it quickly with up to 1TB of solid-state drive (SSD) space. This combination of space and speed gives you the option to take more of your materials with you on-the-go without needing to bring along a potentially bulky external hard drive, speeding up your workflow in the process.